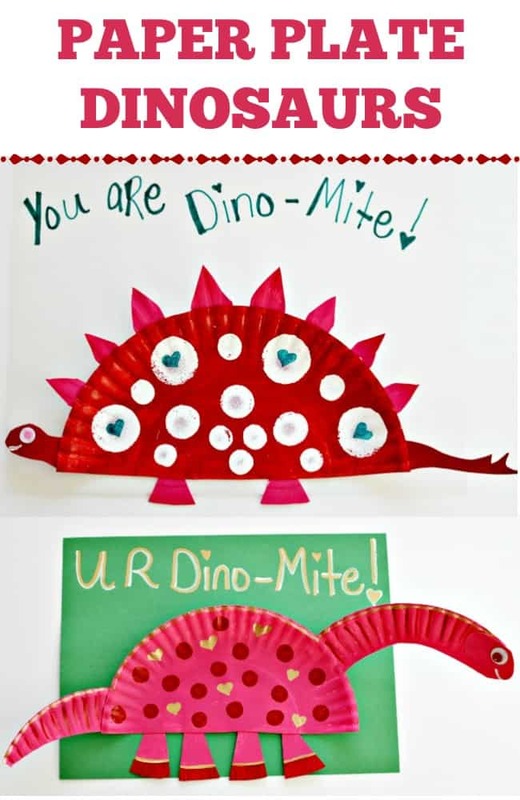 Create a Stegosaurus or Apatosaurus paper plate dinosaur craft with your kids this Valentine’s Day. Super cute and simple craft for everyone to enjoy. 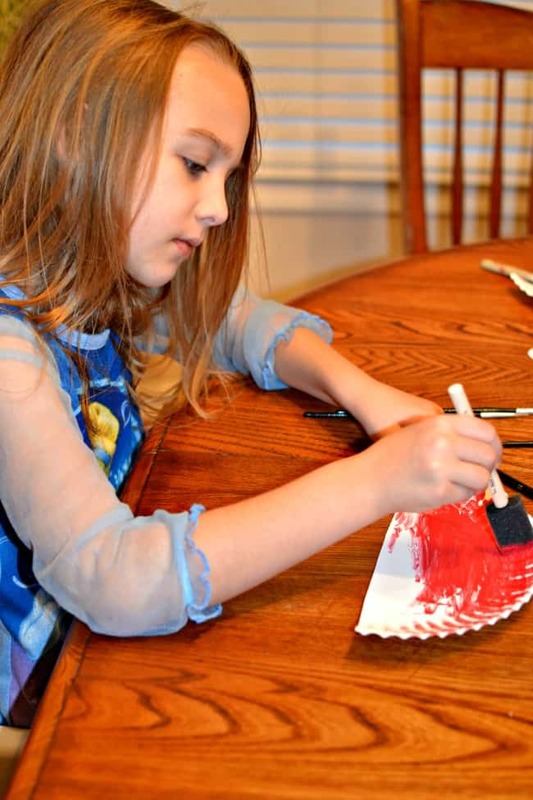 Today’s crafting with kids post is paper plate valentine crafts. 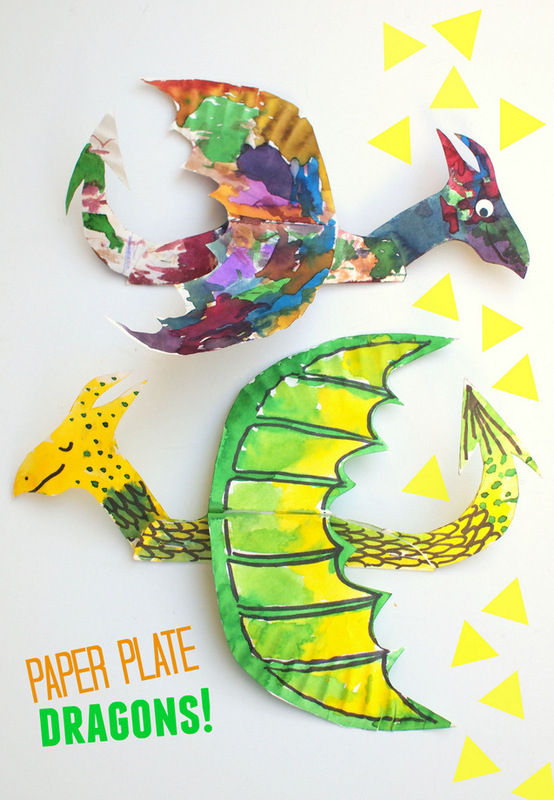 We are making a super cute paper plate dinosaur craft. These require very little in the way of supplies and are a whole lot of fun to make for everyone. All you need is 1 paper plate per dinosaur and some paint. Yep, that’s it! Oh, and if you wanted wiggly eyes, those too. The daughter and I painted ours for Valentine’s Day but you, of course, could choose any color of the rainbow. 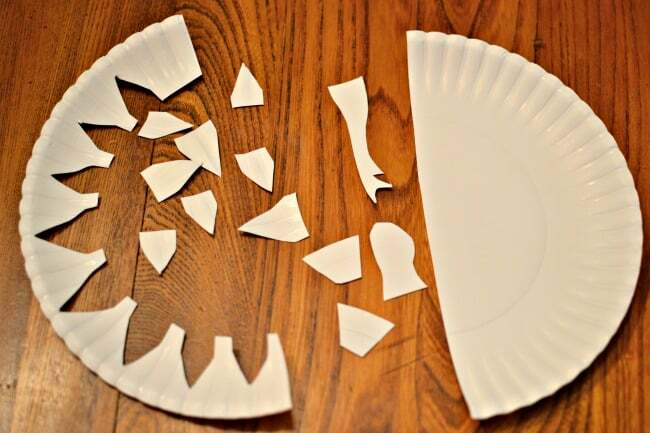 I added a couple of photos to show you how we cut the dinosaur paper plates for each one. 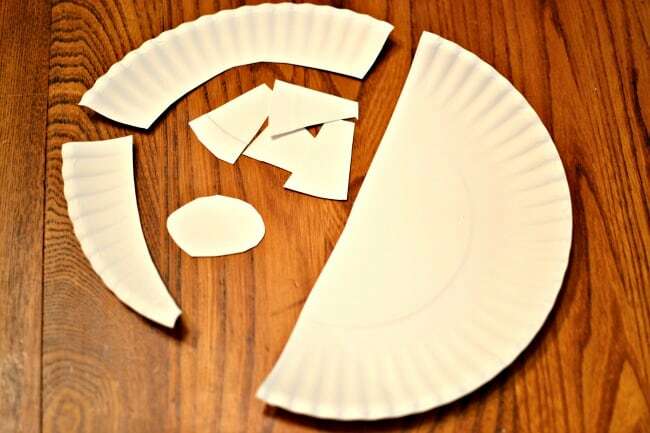 The first part is to cut the paper plate in half. One half is the body and the other half will be used to create the rest of the dinosaur pieces. Cut around the outside of one half and use the part with the ripples to make the dinosaurs plates. Then you can use the leftover to cut out the head, tail, and feet. The picture below will show you the cuts we made for the stegosaurus. 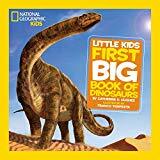 Like the Stegosaurus, the apatosaurus starts out with the paper plate cut in half. One half is the body and the other half is used for the rest of the dinosaur. We cut the edging of the plate for the neck and tail and used the leftover for the head and legs. Once again, the picture below shows how we cut them out. You could paint them any colors you liked the best and do other dinosaurs as well. 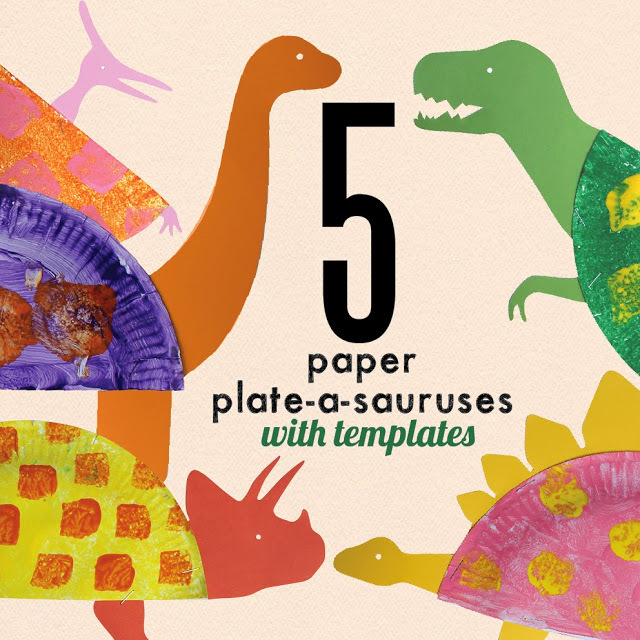 A T-rex paper plate dinosaur craft would be super cute. 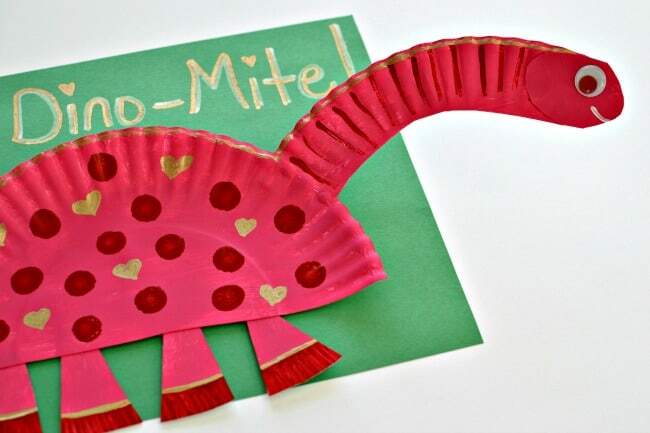 Check out these other awesome paper plate dinosaur ideas. 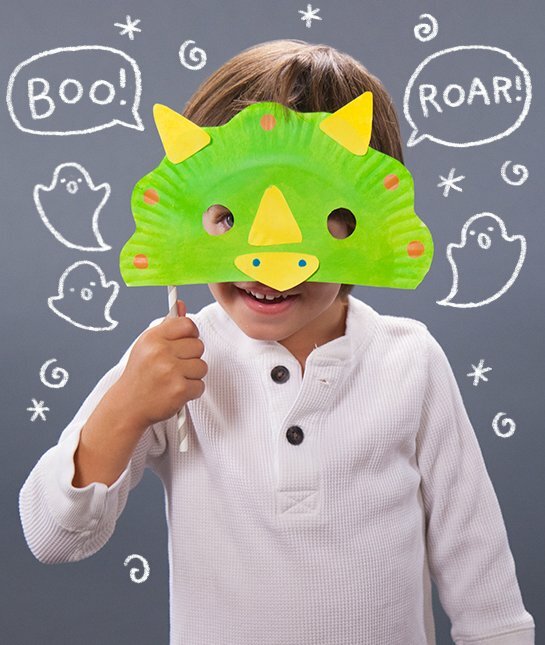 These crafts can also be paired with some super cute dinosaur books. Would be great for a homeschool unit study. These little dinosaurs are absolutely adorable! I love that they’re made out of paper plates– that we ALWAYS have on hand. (Because hello? No dishwasher here! eek!) I can’t wait to make these with my daughter this week! Thanks so much for sharing these little cuties! These are so cute!!!! Definitely going to have my kids make some of these! Thanks for sharing. Pinning! Thanks Kelly! My daughter had a lot of fun making them and the best part is all you need is some paper plates, glue and paint (or even crayons really). 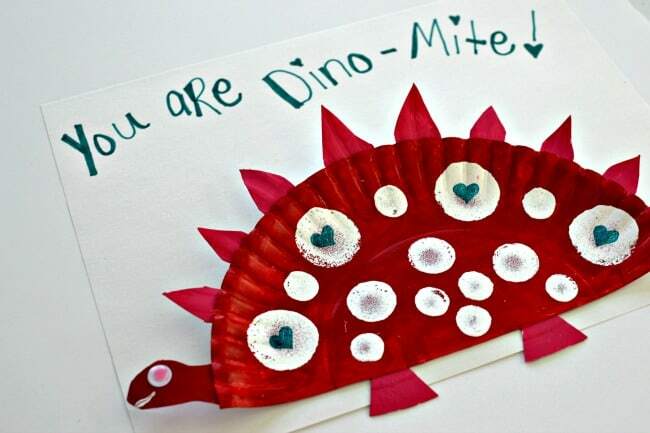 Oh, I have a little dinosaur fan who will love making these for his friends. 🙂 We love dinosaurs in our house too. He would definitely have lots of fun making these if he is a dino fan. If you wanted to take it a extra step you could add little brads to the legs to make his legs move. These are super cute!! Perfect for a class project or some quiet time at home. Pinned! This is a great idea! I think we might use it as a regular craft for homeschool instead of a Valentine. Thanks for sharing at the Project Parade! That is a great idea to use it for homeschool. If you add some brads you can make his legs, tail and head move as well. This is a fabulous idea! I am a student teacher currently and my mentor teacher asked me to look around for Valentines craft projects for the kiddos. Thanks for the post, pinned it! These are cute and easy. Great idea to keep the kids busy while teaching them. Thank you for posting!